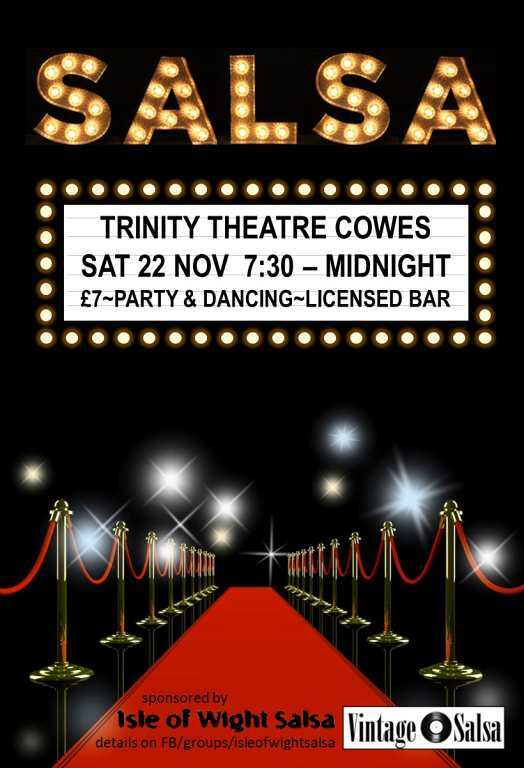 This Saturday Isle of Wight Salsa is sponsoring this event. Should be a good night tickets still available. The location of the Trinity Theatre is here.